February is ram lamb selling time at Wairere! Each year, Wairere make available about 1,500 ram lambs for sale. These lambs are the product of performance recorded ewes from our Romney and composite stud flocks. They were weaned early December 2016 and will be eye-muscle scanned late January 2017. Faster genetic gains can be achieved with the use of ram lambs as they are the latest progeny produced on the farm. 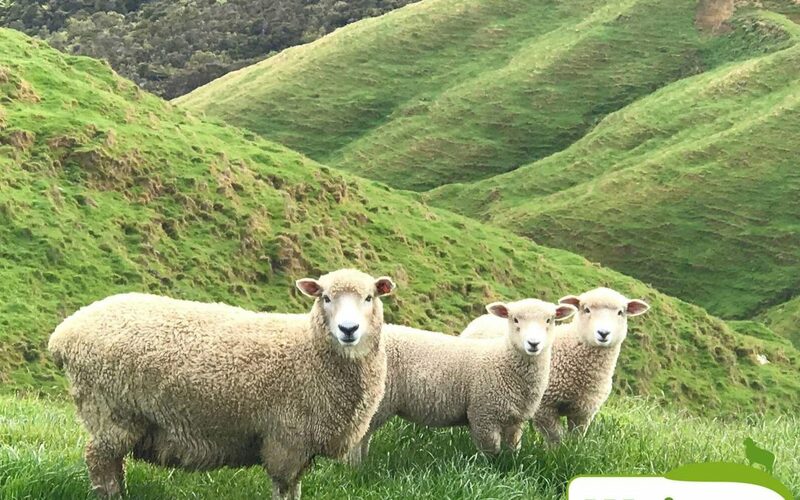 Wairere currently uses ram lambs over ewe lambs to accelerate genetic progress on its flock. Romney and composite ram lambs will be available for purchasing from mid February at Wairere. Orders can now be placed online through our ram booking form or contact page. 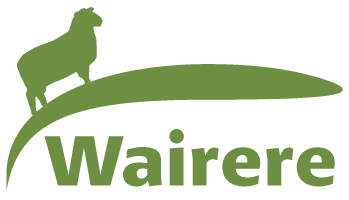 For more information on Wairere breeding strategy and sheep genetics, please click here. Photo credit: Jacques Reinhardt, Wairere farm manager. Great shot of a Wairere ewe hogget and her twin lambs taken in early December 2016.